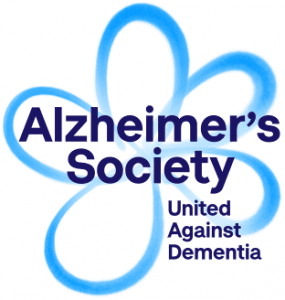 We are pleased to announce that this year, we have selected to support the Alzheimer’s Society as our chosen charity of the year. The charity itself work tirelessly to transform the landscape of dementia forever. Dementia is the biggest health and care challenge we face. By 2021, over a million people will be living with the condition. Dementia can devastate lives. For someone with the condition, as well as their family and friends, dementia means the plans you made, and the future you thought you had, will not be so. This is where we at Clear Edge are stepping in to raise all we can for this amazing charity. Throughout the year, we will be challenging ourselves to 10k runs, a company sports day, the Abbey Dash and the Yorkshire 3 Peaks, whilst doing weekly fundraisers like bakes sales, quizzes and dress down day’s to hopefully raise as much money as possible. To follow our progress, or give a donation, please click our Just Giving link below.